One of my favorite sandwiches ever, is a Meatball Marinara – meatballs, marinara sauce and melted mozzarella cheese – HEAVEN!! When recreating my favorite sandwich I had the idea to make little cups and oh boy were they are success. 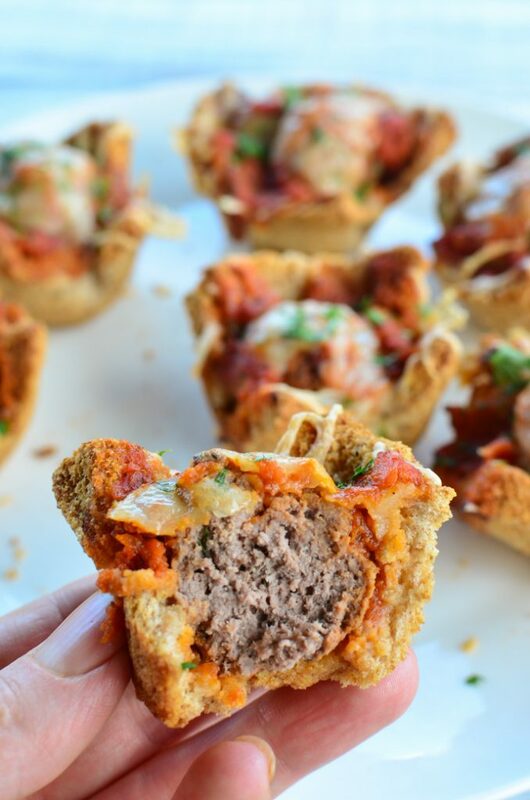 The crispy toast, topped with a meatball, sauce and cheese was just divine and they are pretty easy to make too. 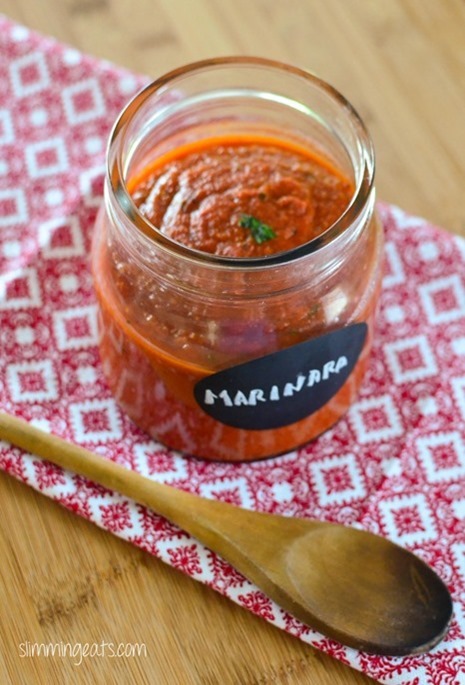 The lengthy part is the marinara sauce, but if you have some of my MARINARA SAUCE made up in advance (I usually have a batch somewhere in the freezer) then it will cut down on the time. You can have two of these delicious cups for 1 healthy extra B choice and 1/2 a healthy extra A choice (or save your healthy extra A and use 3 syns). They would be delicious served with a salad for a light meal, or salad and some PERFECT SYN FREE FRIES for a main meal. 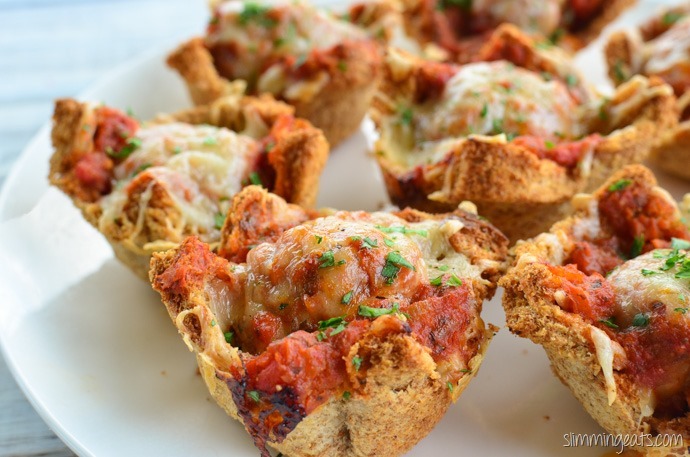 Yummy Meatball Marinara Cups – eat me now!! Using a rolling pin, roll over each slice of bread to flatten. 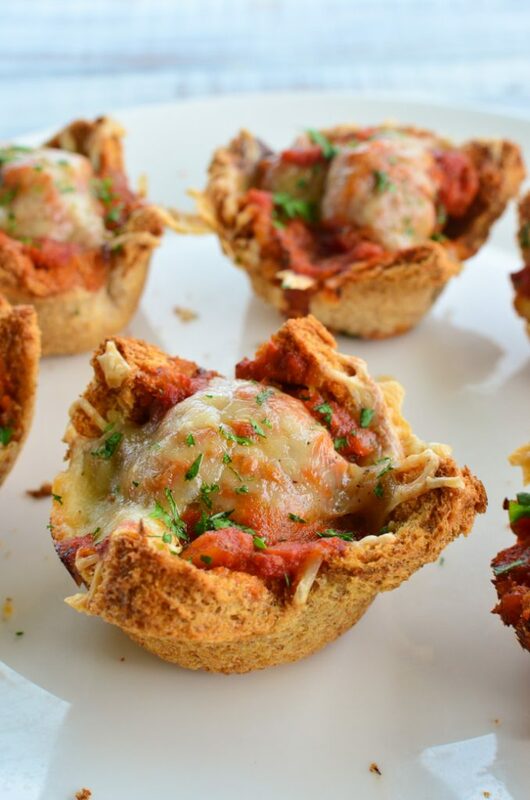 Push down into a muffin tray to form bread cups. Add ground beef, salt, pepper, garlic and onion powder to a bowl and mix well to combine. Place on a baking tray, spray over top with spray oil and place in the oven and bake for approx 10-15mins to lightly brown. 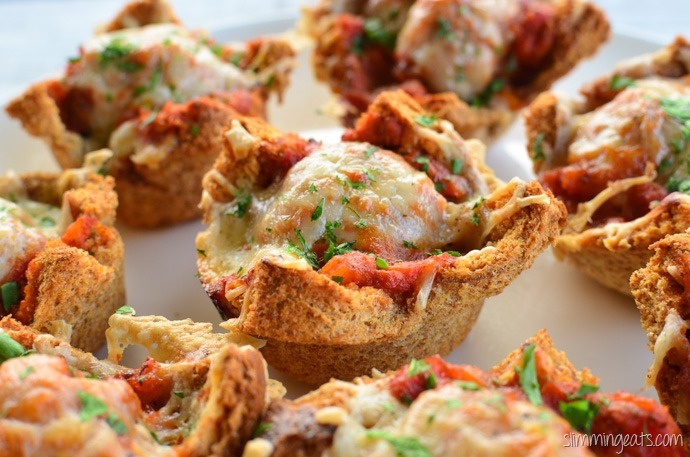 Once bread cups are ready and meatballs lightly browned. Add the meatballs to bowl and cover well with marinara sauce. 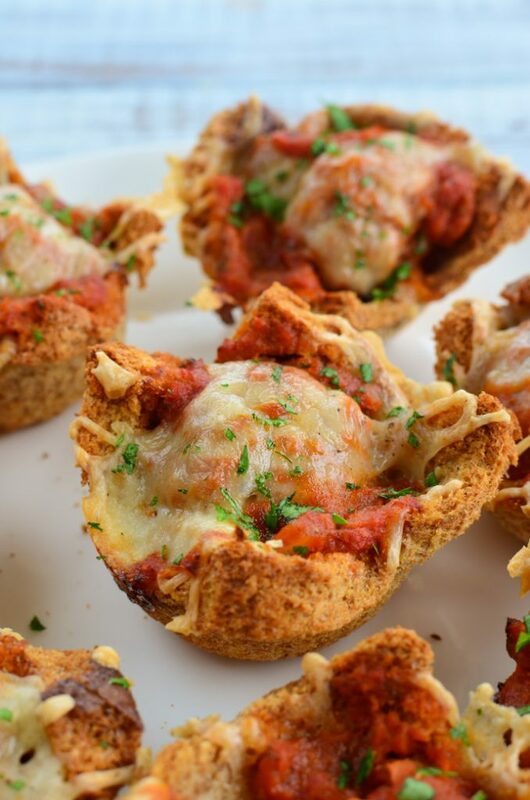 Place one meatball with sauce into each toasted bread cup and then top with mozzarella cheese. Repeat with all 8 cups. Place back in the oven for approx 15 mins, until cheese is melted and golden. Top with a little chopped fresh Italian parsley or basil. 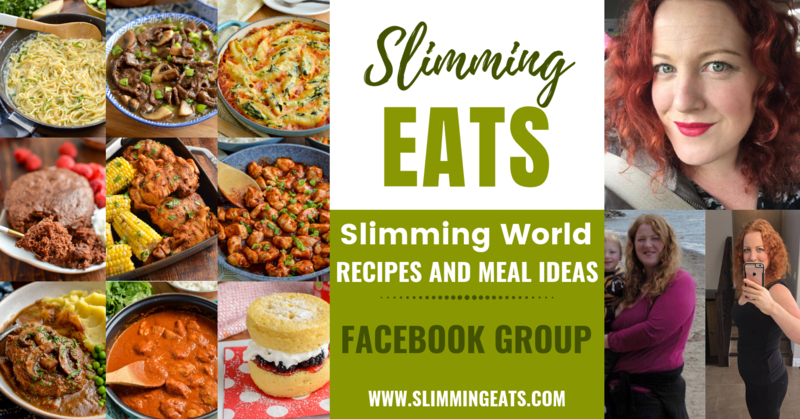 All images and content on Slimming Eats are copyright protected. Please do not use my images without prior consent. I ask that you always credit by linking back to my original post and don't reproduce the recipe or content in full. If you wish to share this recipe, then please do so by using the share buttons provided. Do not screenshot and/or post recipe or content in full. These would be even easier with the Iceland Slimming world frozen meatballs!!! 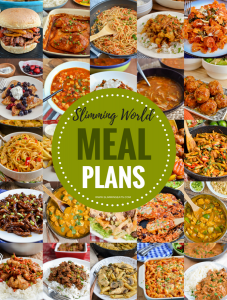 This recipe was so easy to follow and amazing comfort which is all on plan when following slimming world! Would recommend anyone to try this recipe!